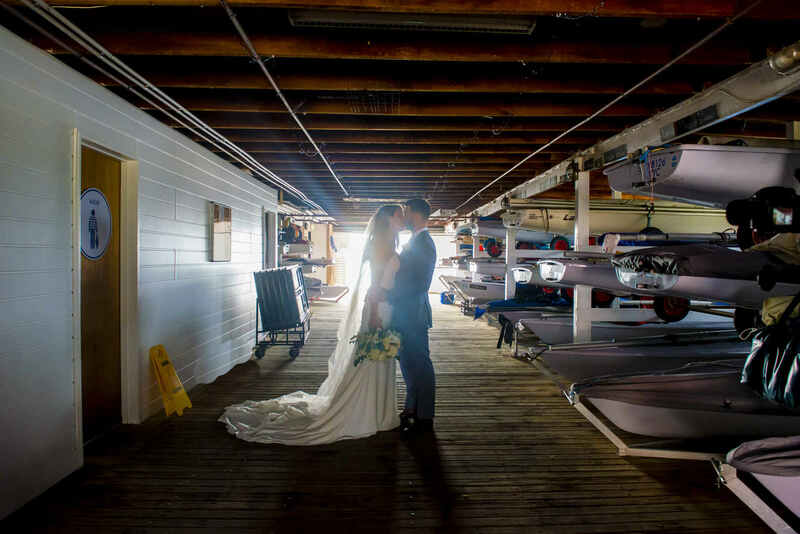 Daniela and Edwards wedding was a beautiful affair at St Mark’s Drummoyne and the reception was at well renowned Dunbar House at Watsons Bay in Sydney. 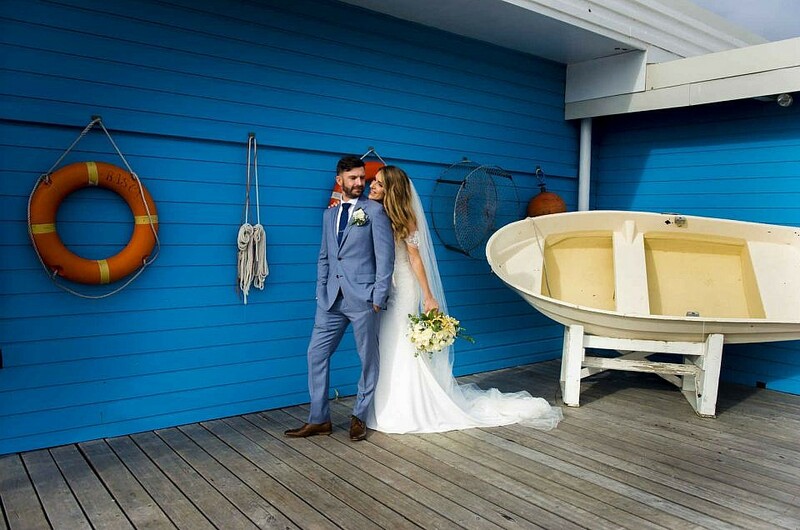 With a beautiful view of Watsons Bay, local beaches and the city skyline, Dunbar House is a truly enchanting setting for a perfect wedding day. Located just 30 metres from the shores of Sydney Harbour, in the expansive grounds of Robertson Park, Dunbar House is a historic mansion built in the 1830’s. The day started right on schedule with MakeUp maestro Joanne Bentley and Hair by the highly talented Maria Wassef Hair The ceremony was performed by Father Michael at Saint Marks in Drummoyne. Our photo shoot locations shortly after church was at Hermit bay and The Macquarie Lighthouse in Vaucluse before making our way to Dunbar house for more photos before the reception started. I had been to Dunbar House for weddings 3 times in the last 3 weeks and the service and hospitality offered by the staff and management at this venue is nothing short of excellent. The fare served at Dunbar house is superb and the photos below show the chefs perfectionis culinary skills. The reception at Dunbar house was highly charged and family and friends of Daniela and Ed definitely knew how to party.